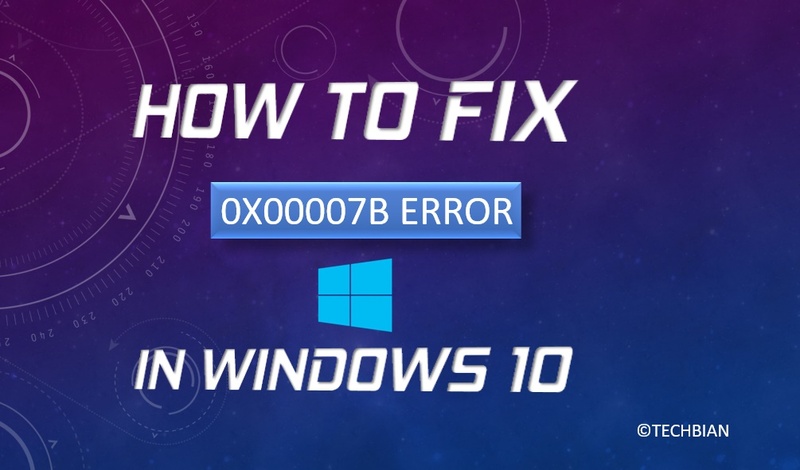 As you know windows 10 is the most succesful operating system of Microsoft it works well in every field like gaming, business and others. 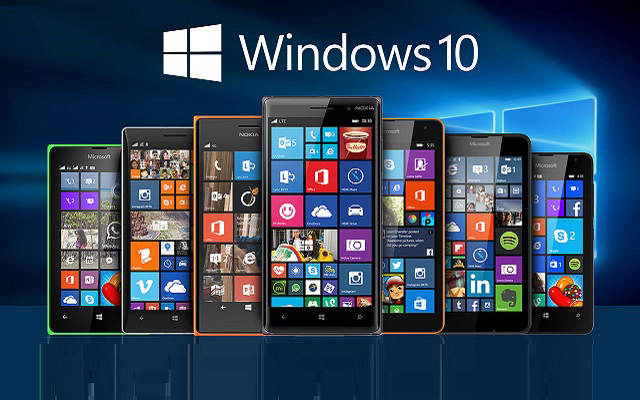 Microsoft have announce that the most friendly and better operating system is served to our those customer which have a Lumia smartphone so Microsoft also released a Windows 10 Update for Lumia smartphones, then you Lumia smartphone will convert in Windows 10 PC. 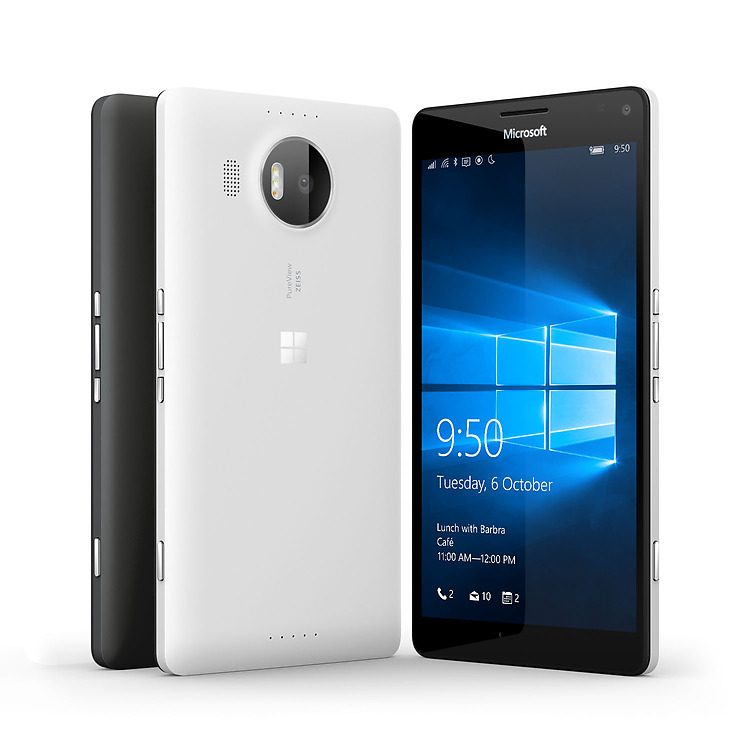 Recently Microsoft launched it two awesome smartphone which are runs on the Windows 10 you can check this post to read about Lumia 950 and Lumia 950 XL prices, specification and reviews. Do you know that Lumia having the Windows 10 Update is same as Windows 10 PC and WIndows 10 Tablets. Some old Lumia devices which coming in series of Nokia Lumia are also gets the Windows 10 Update. 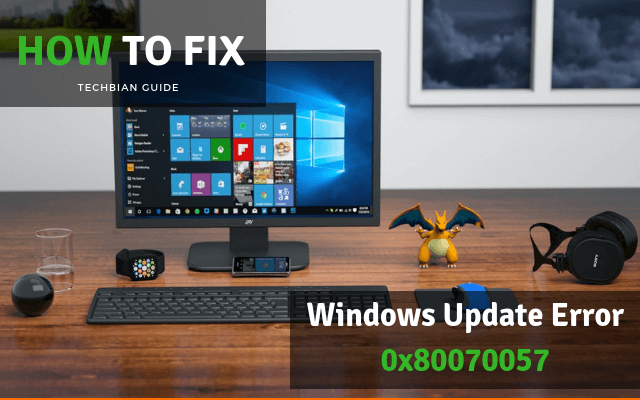 The new Microsoft Windows 10 is best ever Windows for PC, Smartphones and Tablets, because it comes with some new extra and improved features which have disappointed in the Windows 8.1 Update, Now the all error and bugs are fixed, in my experience windows 10 is free from all bugs. Here are few improved and new feature of Windows 10 For Smartphones. 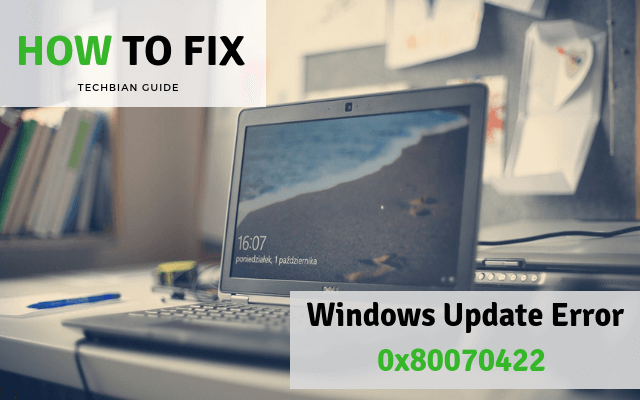 The above list shows the which Lumia smartphone supports the Windows 10 update, Before installing Windows 10 manually on your Lumia smartphone then contact you nearest Microsoft Store or any showroom, otherwise do this at your risk. 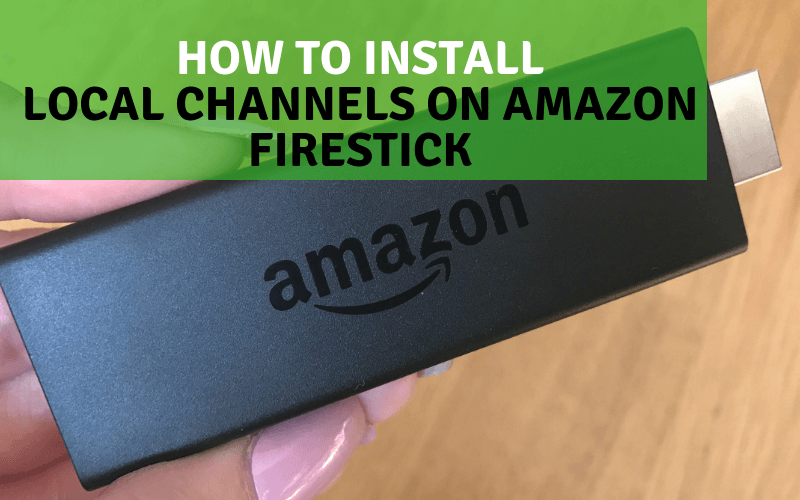 Thanks for reading this post and share this post with your friends on social networking sites. Is it also available for Lumia 540?